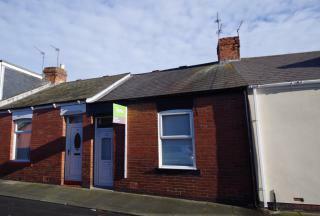 One bedroom flat close to Sunderland City and local amenities. 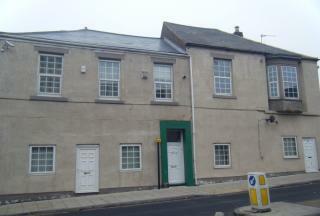 Two bedroom property for rent - Hawthorn Cottages, Hetton. 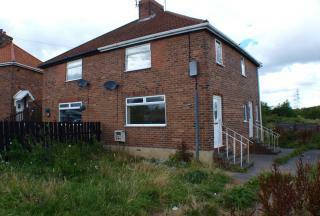 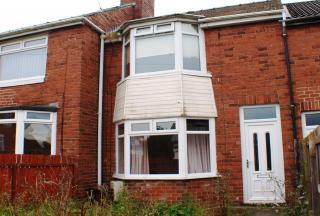 A large three bedroom first floor flat on Marion Street, Sunderland. 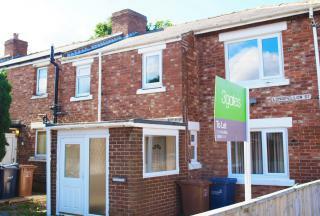 3gates presents Garden Estate - a two bedroom mid-terrace property in Hetton-le-Hole. 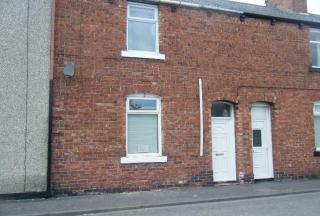 Recently refurbished, two bedroom property for rent in Kismet Street, Southwick. 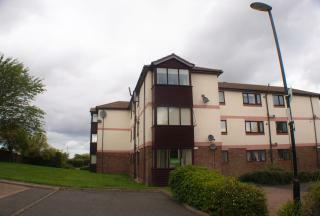 Close to local shops and amenities, contact us today to arrange a viewing! 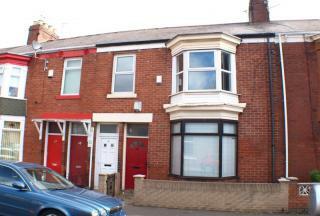 Spacious two bedroom end terrace for rent on Longfellow Street, with front and rear gardens.